United Launch Alliance President Tory Bruno said that the Delta IV space launch vehicle would be replaced by the Atlas V that uses the Russian made RD-180 rocket to launch US national security payloads into space. WASHINGTON (Sputnik) — The use of the Delta IV space launch vehicle will be discontinued in favor of the Atlas V that uses the Russian made RD-180 rocket to launch US national security payloads into space, United Launch Alliance (ULA) President and Chief Executive Officer Tory Bruno said. “Delta IV is entirely redundant to the Atlas V in terms of its performance,” Bruno stated in a US House Armed Services Committee hearing on space programs on Tuesday. “In this new environment, where the policy has changed to assure access through the existence of two providers, I will now retire the Delta medium class of space launch vehicles,” Bruno added. The ULA, a Boeing-Lockheed Martin joint venture providing launch services to the US government, uses the Russian RD-180 rocket to power the Atlas V launch vehicle into space. Bruno explained that retiring the Delta IV vehicle will allow ULA to reduce the cost of each launch, currently running $400 million per heavy payload. ULA will consolidate resources into the Atlas IV and to develop a new rocket to replace the Russian made RD-180, he said. 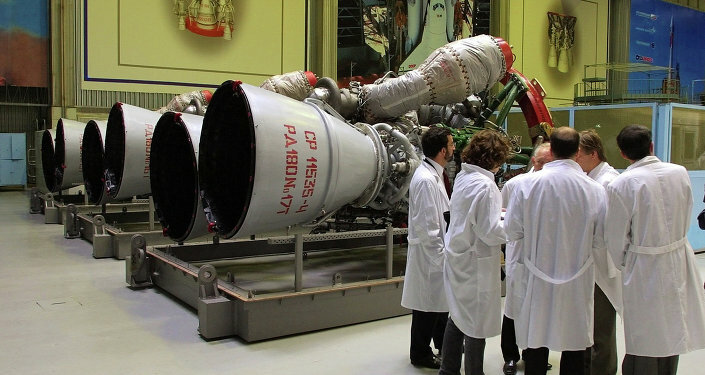 The 2015 National Defense Authorization Act (NDAA) prohibits the US Department of Defense from awarding or renewing contracts for launch vehicles that use Russian-made rockets. Under the NDAA, the current ULA contract to use the Russian RD-180 rocket runs until 2019 and will not be affected. Bruno noted that ULA maintained both the Delta IV and Atlas V in order to meet US government requirements to have two launch systems concurrently to ensure access to space in the event of failure or a problem. To meet the new government requirement to replace the RD-180, Bruno said ULA has developed two partnerships with the US space companies Blue Origin and Aerojet Rocketdyne. ULA will decide which of the two forthcoming rockets to use based on when each model can be ready. 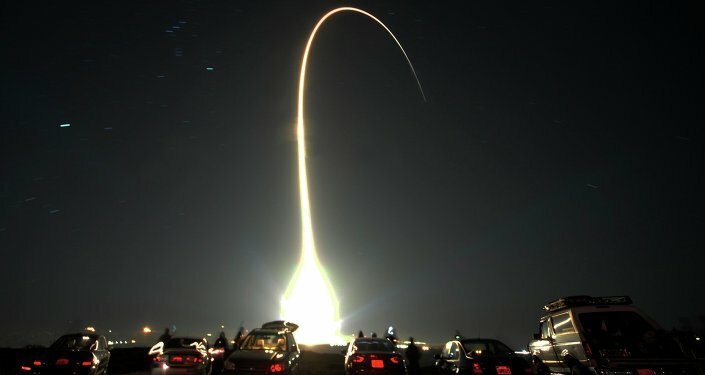 There could be a two to five year gap, however, if a US-made rocket is not developed before the NDAA clause goes into effect, according to the US Air Force. To fill the gap, the US government has sought to license the US company Space X to be an alternative provider of national security payload launches. Space X argues it can compete with ULA by developing a cheaper rocket before the United States runs out of RD-180s.